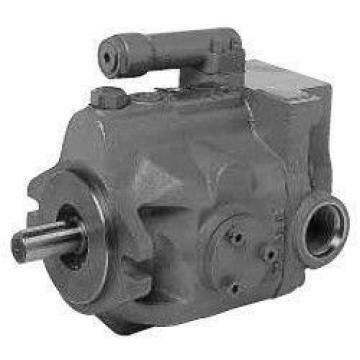 Rexroth Axial Piston Variable Pump A10VSO Series 32Size 45 to 180Nominal pressure 280 barPeak pressure 350 barOpen circuit A10VSO Series 32 axial piston pump complements the Rexroth family of quiet hydraulic power units and valves. The A10VSO Series 32 medium-pressure axial piston pump from Bosch Rexroth is specifically made to help reduce noise in stationary hydraulic systems. The A10VSO Series 32 pump was designed with computer-aided analysis to reduce noise and vibration levels while still providing a long service life. In addition to being quieter, the pump decreases pressure pulsation while offering improved cavitation characteristics. The Rexroth reduced-noise axial piston pump complements the company’s line of quiet power units and valves, thereby helping to cut out noise within an entire fluid power system.